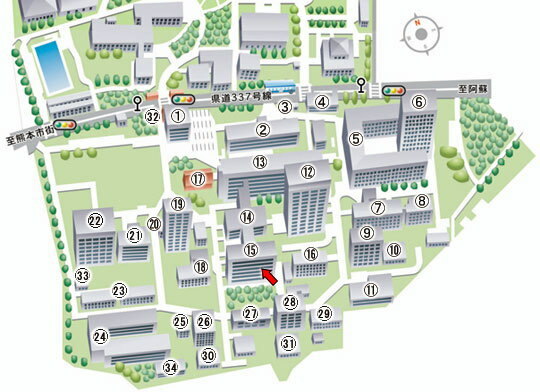 We are located on the 4th and 5th floors of Academic Commons Kurokami 3 (No.15 building indicated below) in Kurokami South Campus. 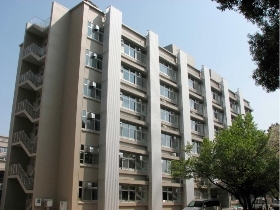 Copyright © 2009 Kumamoto University Bioelectrics Research Center. All rights reserved.